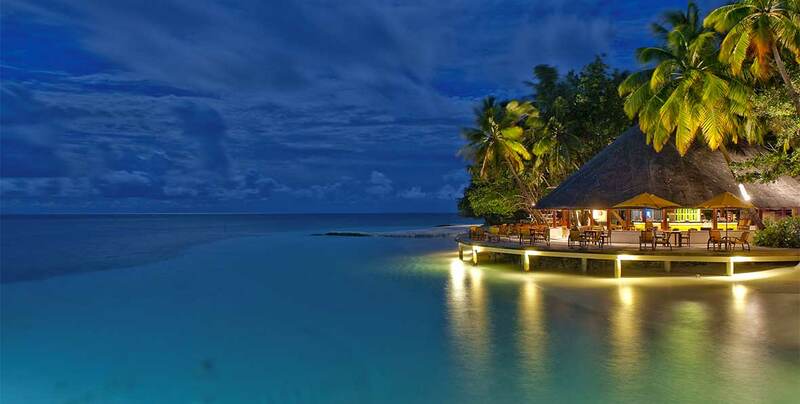 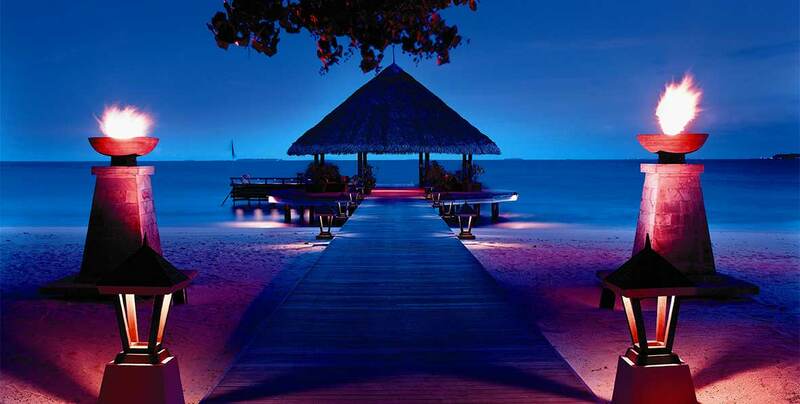 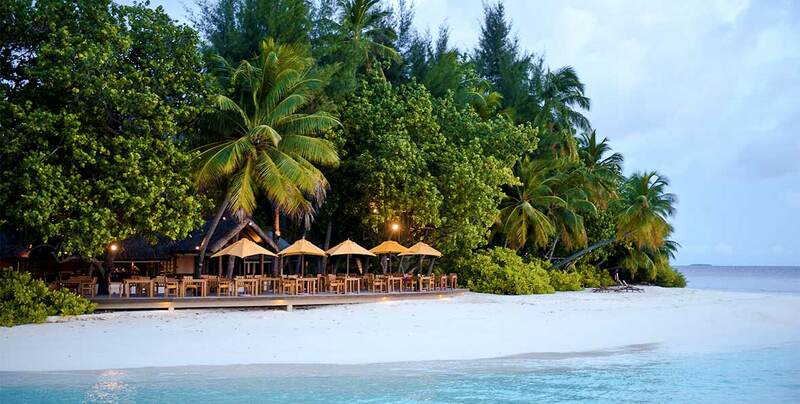 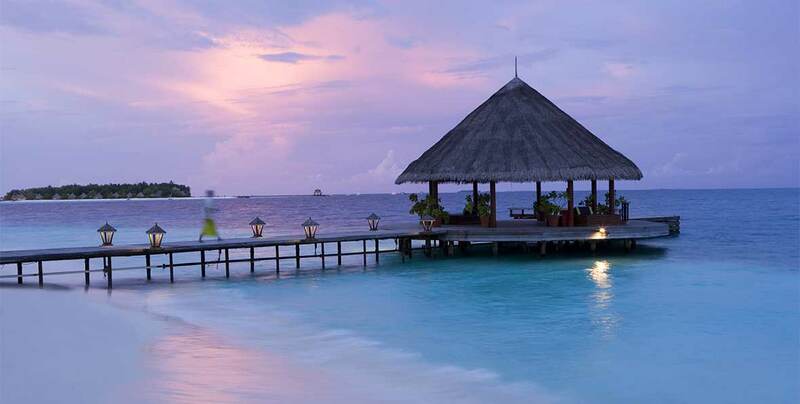 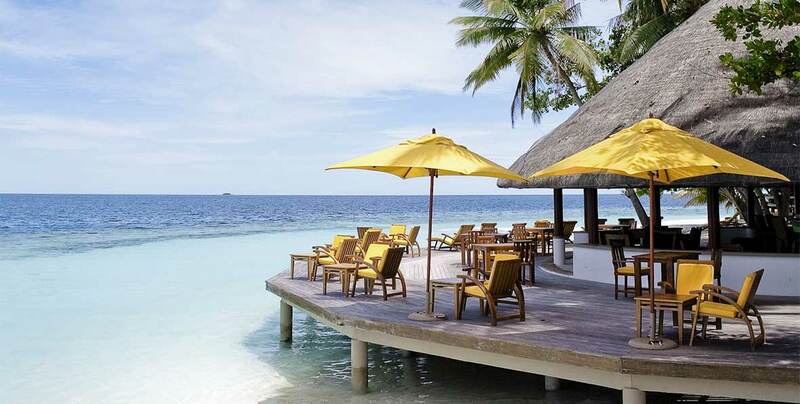 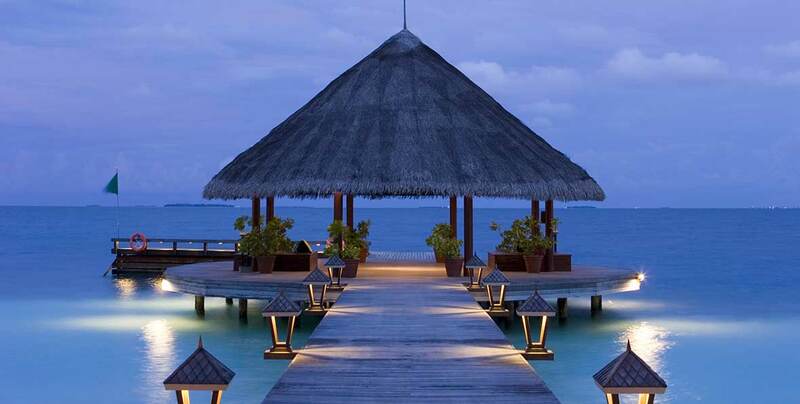 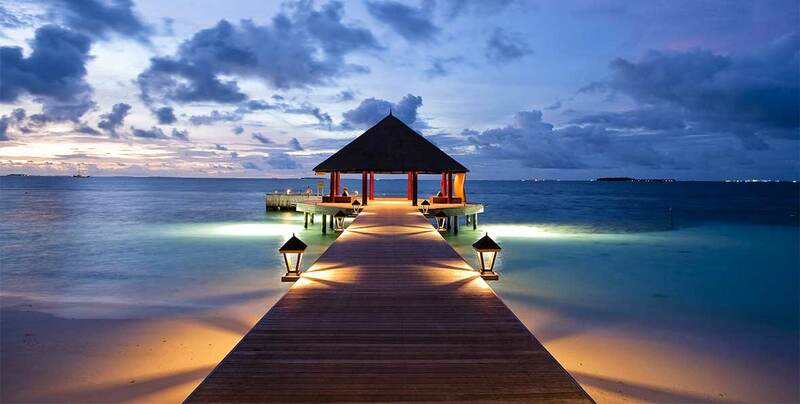 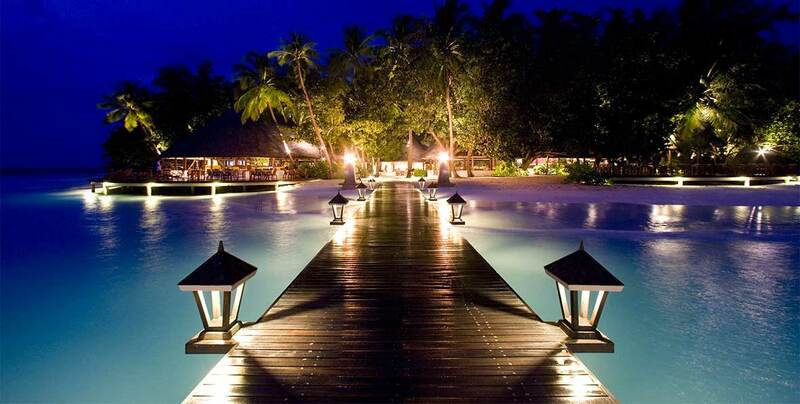 The Angsana Ihuru is a simple 5 * resort, located on a small island in Male North Atoll. 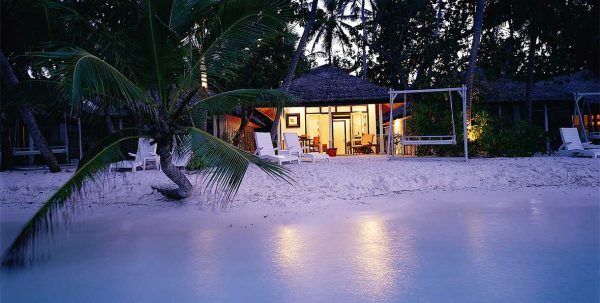 It offers beachfront villas with a private wooden patio, guided snorkelling tours, local cooking classes and a 5-star PADI diving centre. 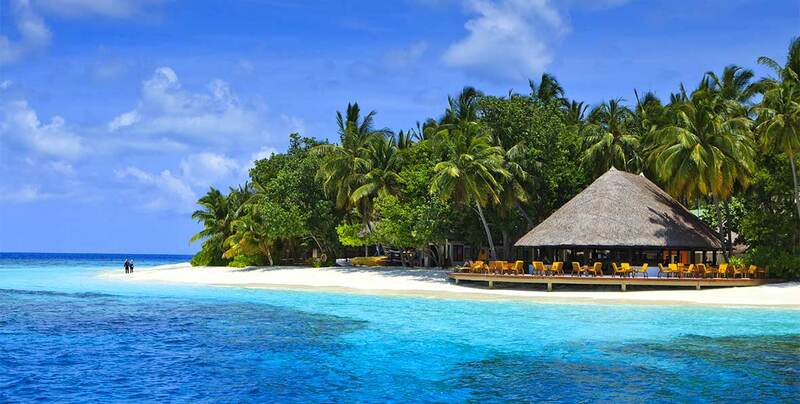 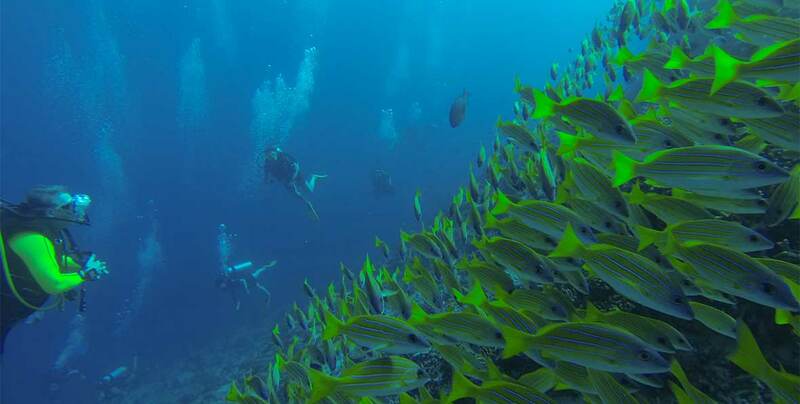 The island has only 45 rooms, all built on the beach and surrounded by beautiful coral reefs. 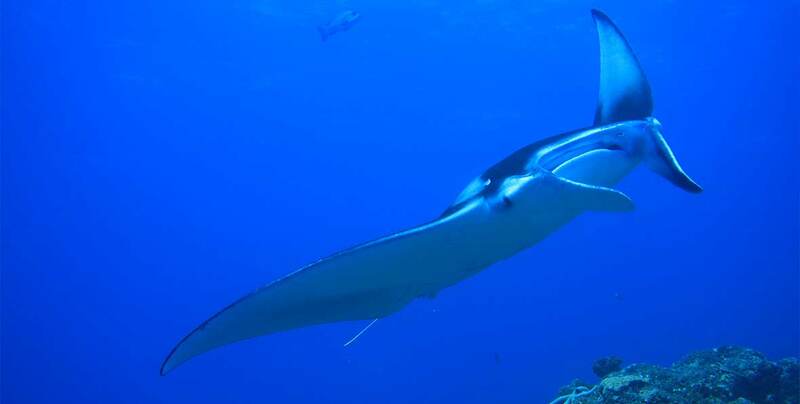 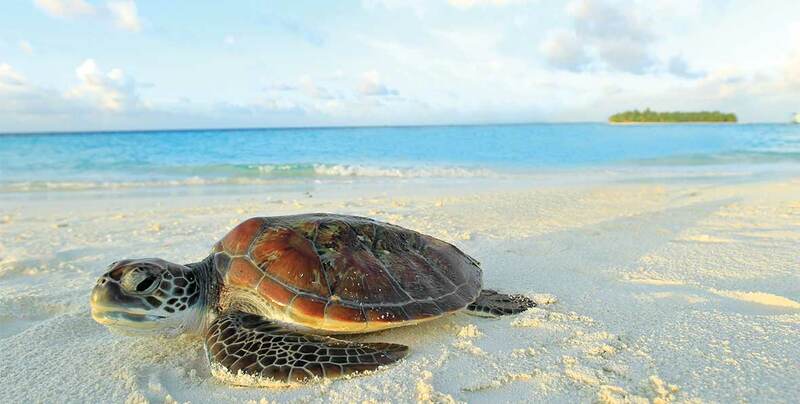 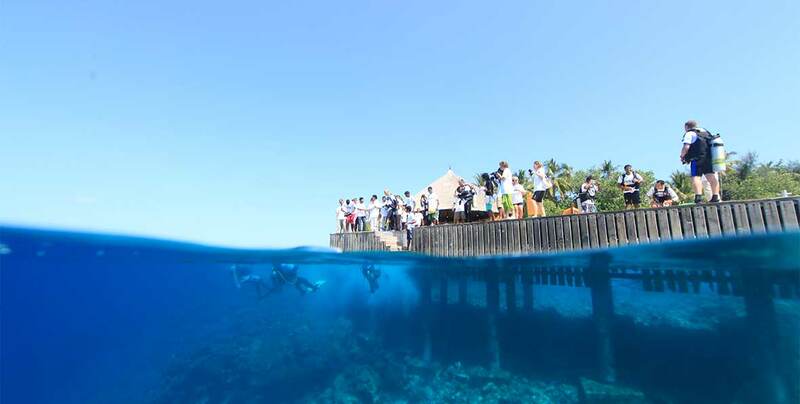 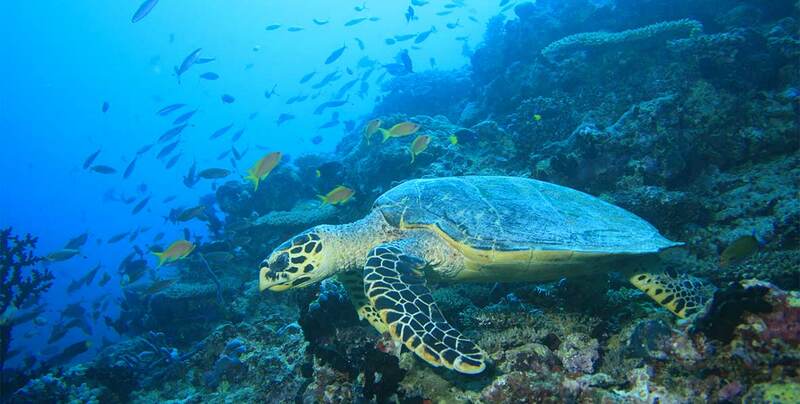 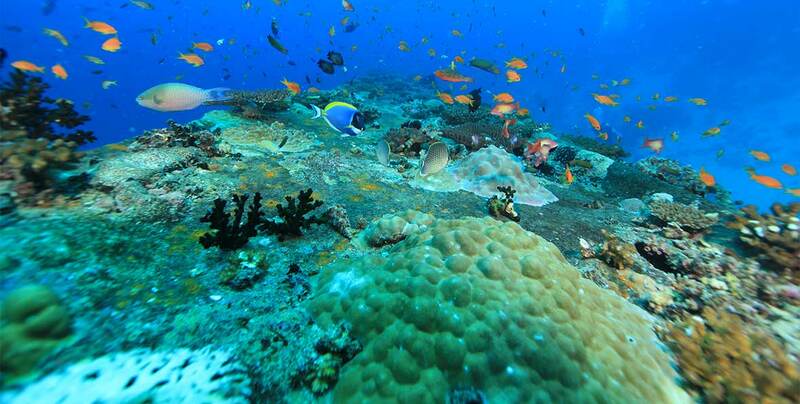 It is located on the Ihuru island, 18 km from the Male Airport on speedboat, a 20 minutes’ length trip. 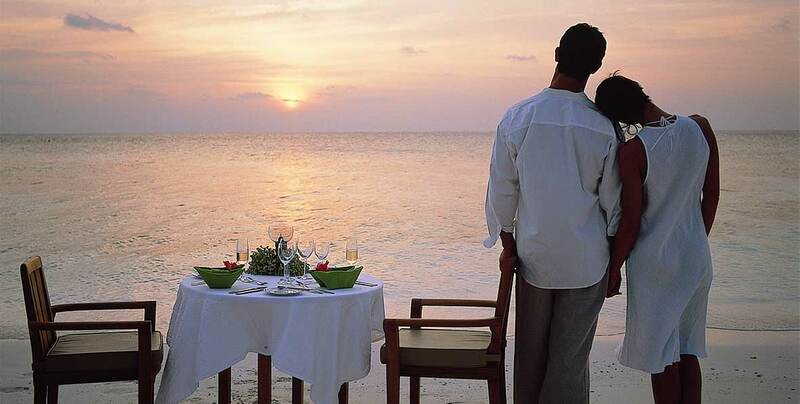 The chefs of the resort prepare Maldivian specialties on a sandbar or at the comfortable barbeques of the villas. 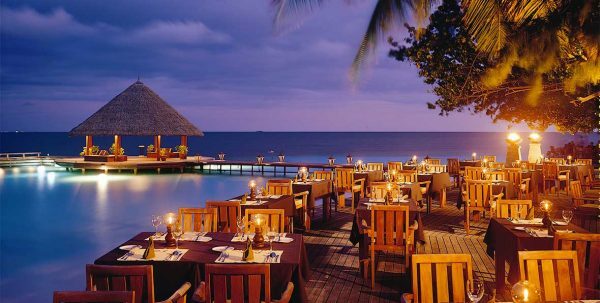 The Riveli restaurant has stunning views of the Indian Ocean and serves delicious Asian, Mediterranean and local dishes. 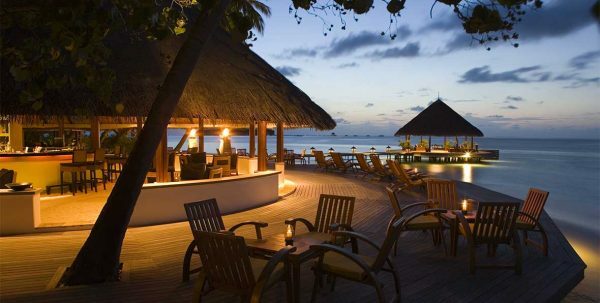 The Velaavani bar is on the beachfront and offers delicious cocktails. 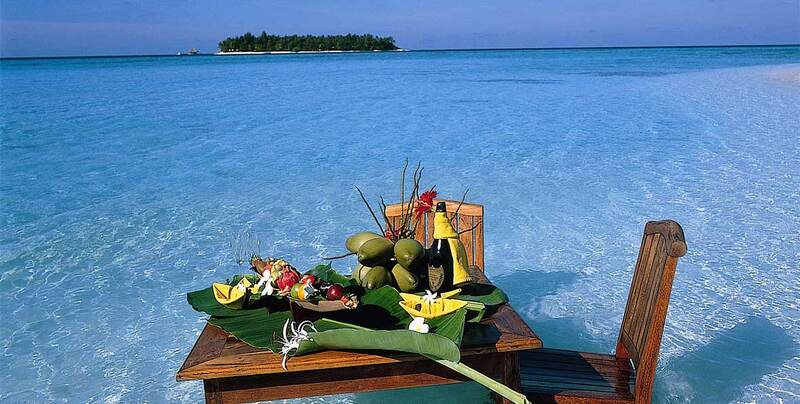 Maldives cooking classes are also offered! 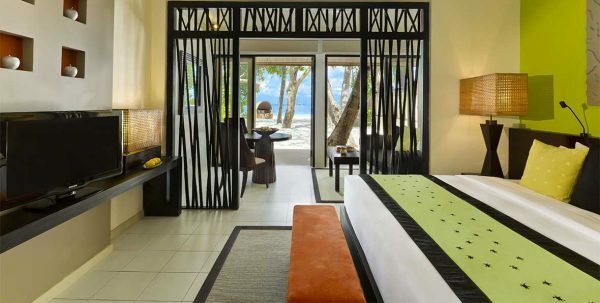 The Angsana spa has been awarded. 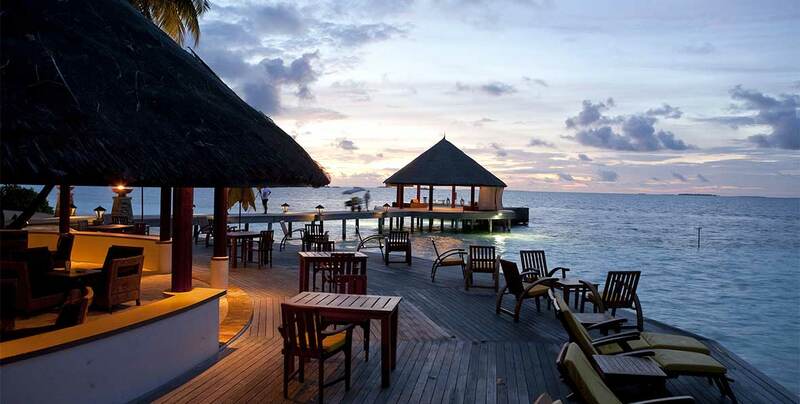 It offers aromatherapy treatments and massages.